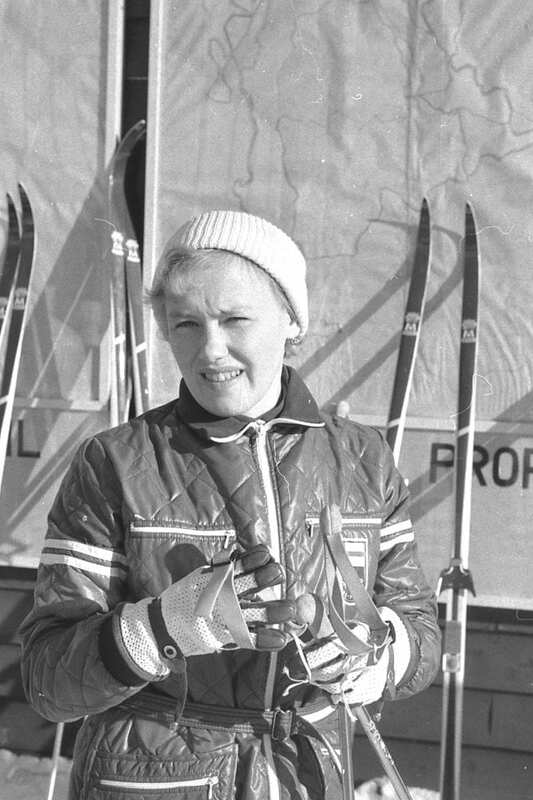 Helena Takalo was the most successful Finnish skier in the 1970’s. Takalo won her first Olympic medal, silver in the relay, in Sapporo 1972. In 1974 she took her first individual medal, bronze in 10 kilometres at the World Championships in Falun. The year 1976 marked Takalo’s breakthrough to the very top: she won Olympic gold in 5 kilometres, silver in 10 kilometres and silver in the relay at the Innsbruck Winter Games. Two years later at the World Championships in Lahti, Finland, Takalo thrilled the home crowd by winning gold in 5 km and leading Finland to victory in the relay. Her fifth and last Olympic medal was bronze in 10 kilometres at the 1980 Games in Lake Placid.